In 2011, Diane was in the worst state of health. She had gained almost 40kgs in excess weight, suffered constantly from acid reflux and lots of other digestive issues, had constant severe migraines and was exhausted all the time. She had no idea where to start to fix all of her health issues and felt completely powerless and overwhelmed by the millions of mixed messages that she was being fed by the health industry. The Diane of today is unrecognisable from the sick and tired Diane of back then. She is the fittest and healthiest she has ever been and is now full of vitality and energy. As a result of her personal health transformation, she has spent the past 6 years studying plant based nutrition and various natural healing modalities. She now dedicates her life to helping people change their life by using the same holistic approach that she did. By adopting the health principles Diane used to change her life, you too can change yours. Diane passionately believes that true health isn’t just about food, but much more. If you want to achieve real health and prevent disease, you need a holistic strategy to change your life, not just your diet. 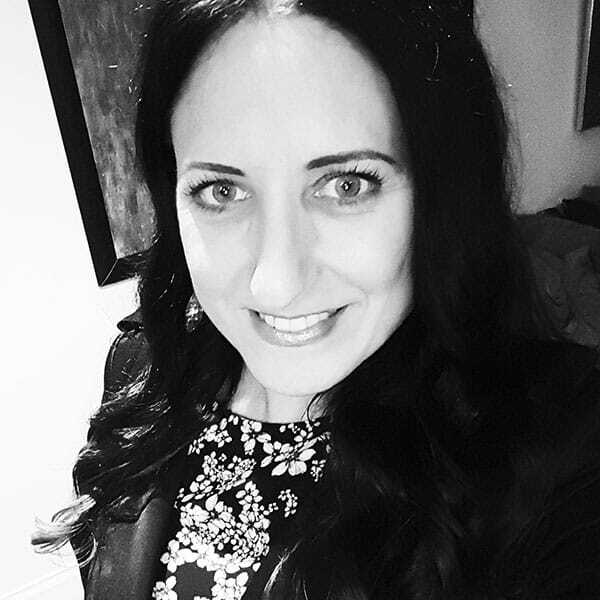 By utilising Iridology and Sclerology practices to assess the past and current state of your health, Diane will build you a customised program and guide you, step by step, through each of the 7 health principles that she lives by. This proven methodology will help you regain control of your health. Together, you will look at your entire lifestyle, not just your relationship with food, but also your daily water intake, your daily exercise regime, your passion in life, your relationships with people and the fresh air and sunshine in each of your days to assess what areas are lacking and what changes are needed to restore balance. Diane will teach you how to nourish yourself and your family with the right life-giving foods. She can guide you through cleansing and detox protocols, coach you through juice and water fasts and can help you remove toxicity from your body, your home and your life. When you accept that you deserve to feel amazing and are worthy of a great life, when you are truly ready for change and are ready to commit to a new lifestyle then call Di for a free 15 minute consult.